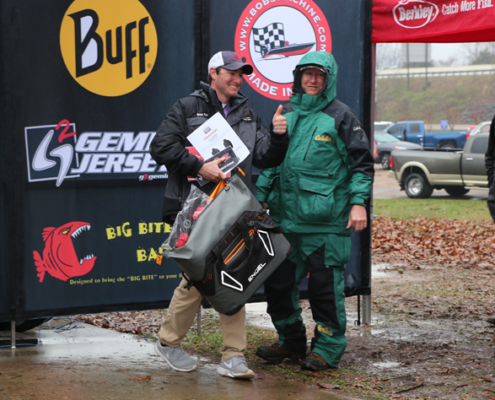 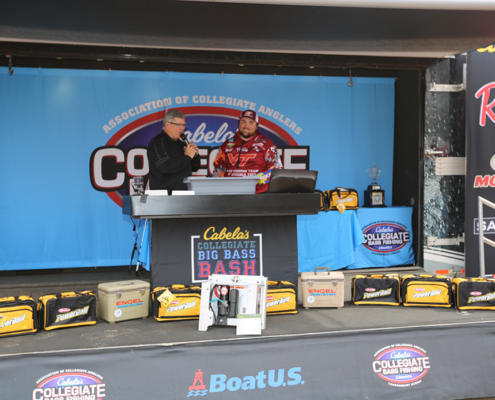 2018 BBB - Day 2 Prizes! 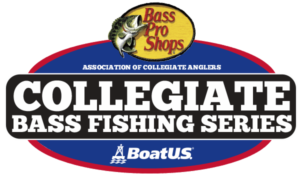 https://www.collegiatebasschampionship.com/wp-content/uploads/2018/03/IMG_9929-Lo-1.png 474 711 Shelley https://www.collegiatebasschampionship.com/wp-content/uploads/2018/11/2019-Bass-Pro-Shops-Collegiate-Bass-Fishing-Series-Association-of-Collegiate-Anglers-Boat-US-2-300x179.png Shelley2018-03-16 12:39:192018-03-16 12:39:192018 BBB - Day 2 Prizes! 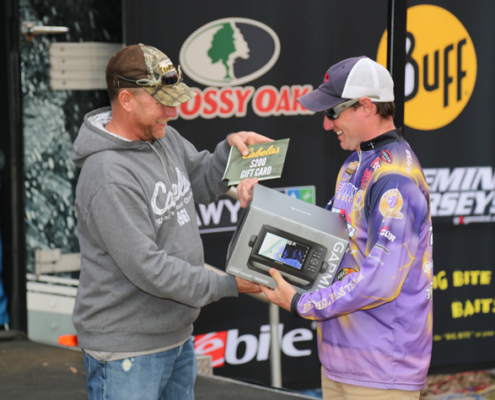 2018 BBB - Day 1 Prizes! 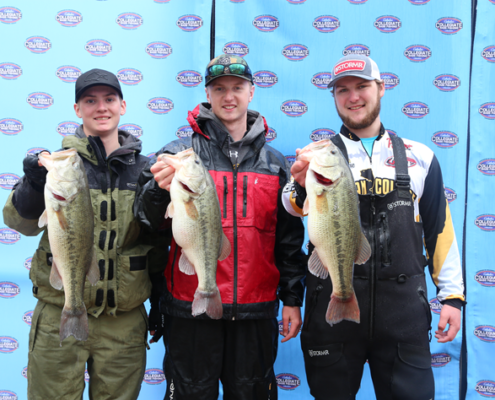 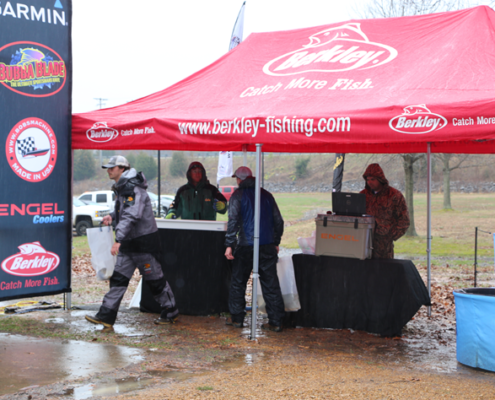 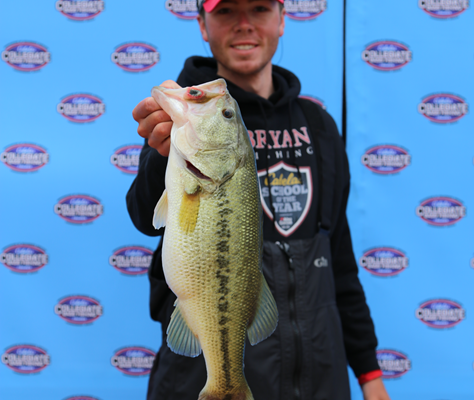 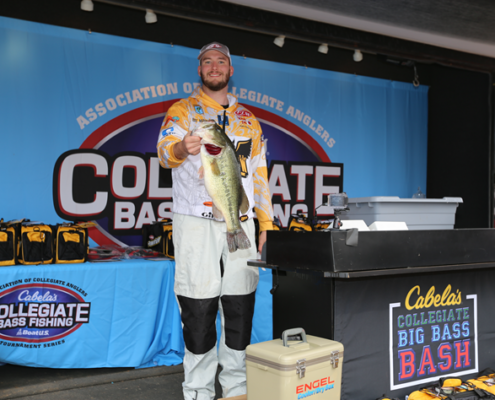 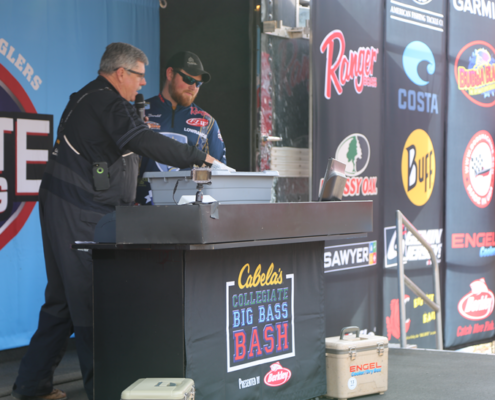 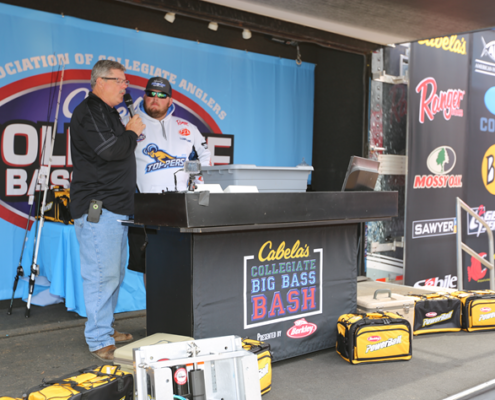 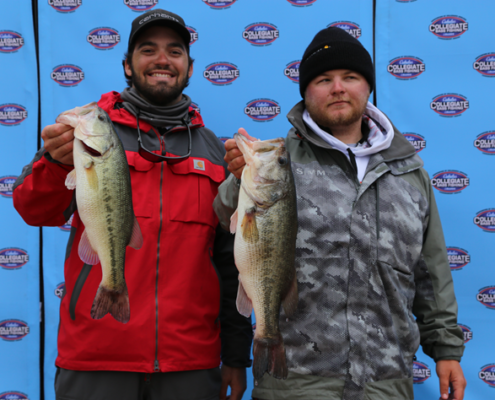 https://www.collegiatebasschampionship.com/wp-content/uploads/2018/03/IMG_0080-Lo.png 474 711 Shelley https://www.collegiatebasschampionship.com/wp-content/uploads/2018/11/2019-Bass-Pro-Shops-Collegiate-Bass-Fishing-Series-Association-of-Collegiate-Anglers-Boat-US-2-300x179.png Shelley2018-03-14 11:20:322018-03-15 14:39:332018 BBB - Day 1 Prizes!